Hello fellow makers, the flock and gather craft collective is happy to announce that we are now accepting vendor applications for the Springtime Handmade Market to be held May 6 & 7, 2016. 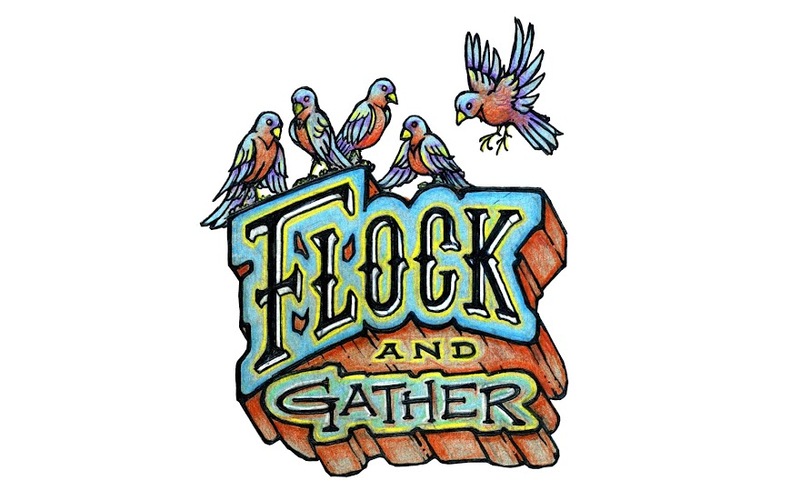 Click here for more details about becoming a vendor. 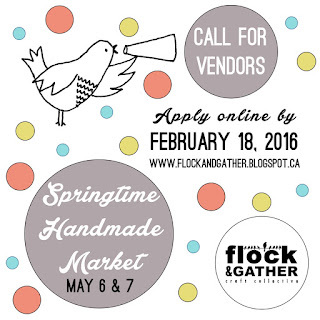 Use our online application form to apply by midnight on February 18, 2016 and email your product photos to helloflockandgather@gmail.com using the appropriate subject line and file names. We will send you a confirmation email after your application form AND photos have been received.